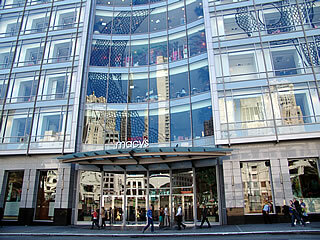 Macy’s, Inc. is one of the nation’s premier retailers, with fiscal 2013 sales of $27.9 billion. 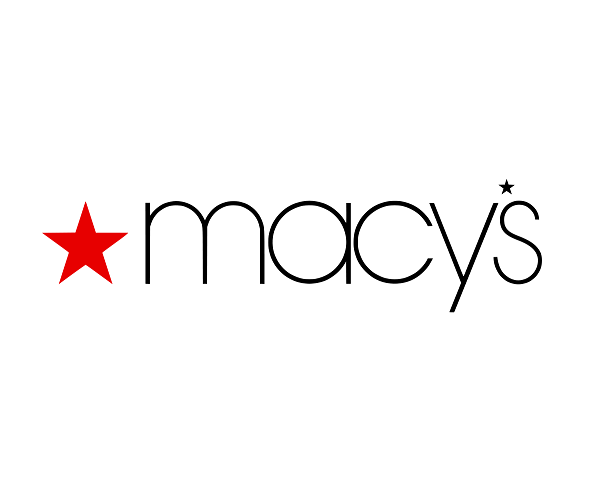 The company operates the Macy’s and Bloomingdale’s brands with about 840 department stores in 45 states, the District of Columbia, Guam and Puerto Rico, and the macys.com and bloomingdales.com websites. The company also operates 13 Bloomingdale’s Outlet stores.